Basements are a tremendous resource for homeowners looking to increase their home’s livable square footage. Some of the most popular transformations include family rooms, in-law suites, a game room, home bar, home theater room, additional bedrooms, or guest apartment. 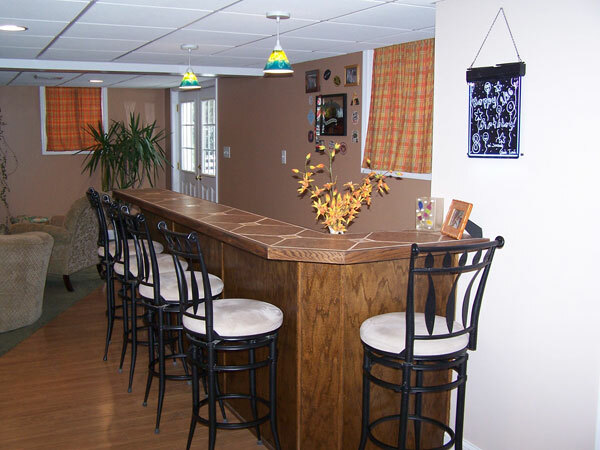 Remodeling a basement is one of the most efficient ways to add valuable living space to your existing home. Clients will often decide to stay in their current home, instead of moving and remodel a kitchen or bathroom, build an addition, or finally look into to that basement remodel project they’ve always wanted to do.